Adding an online ordering option for your restaurant is the hottest trend going these days, and for a good reason. Online ordering and other digital platforms bring your restaurant to customers anywhere and anytime while drastically improving sales, customer retention and overall user satisfaction. 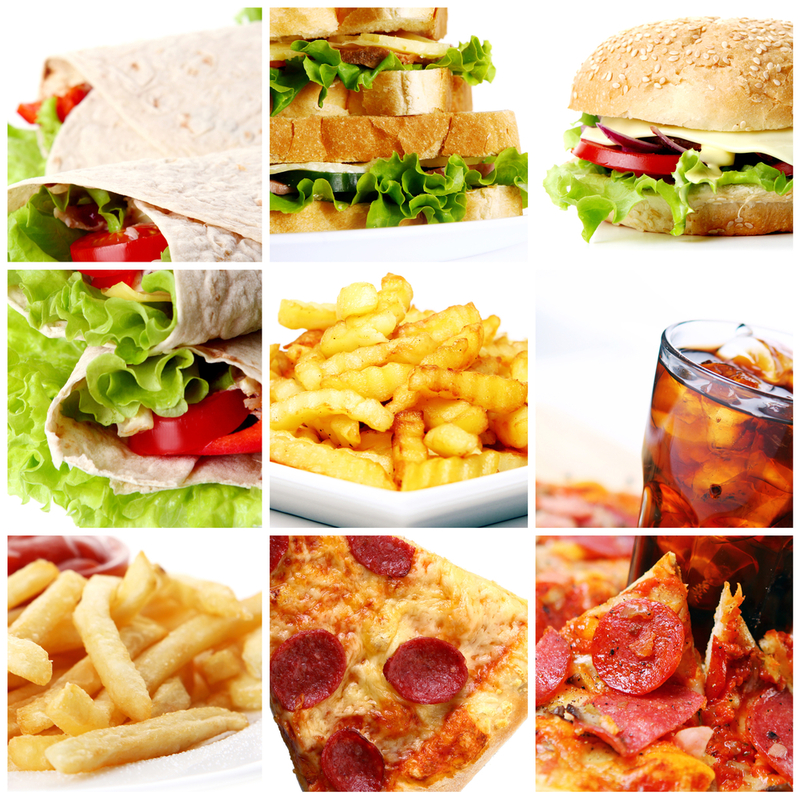 However, an online ordering system is only as good as the features you build into it. If your online platform doesn’t do all the things you need it to, then you’re wasting your time. The upside is that when you take the time to build your digital presence right, and make sure you have the correct features in place, then ordering online is only just the beginning of your digital adventure. So, what features should you have for your online ordering portal? Here are some ideas. This seems like an obvious one, but we’re going to go ahead and mention it first. The most important feature of an online ordering system includes a fast, efficient ordering experience. It doesn’t matter what other bells and whistles you throw at the customer. If the process of ordering food frustrates your customers and makes them want to tear their hair out, they won’t be coming back. So, make sure it’s easy for people to order food. While there are many ways to do that, streamlining the process is key. The more screens and clicks a customer has to wade through to get to the end of the order, the more they will get tired and be ready to go somewhere else. This doesn’t mean you have to sacrifice content or choice. It just means it needs to be designed in such a way that it’s quick and painless for the consumer. Minimize and simplify the ordering process. Another way to make it quicker and easier for the customer is to give them the chance to save their information. Things like payment info, previous orders and food preferences all create opportunities for simplifying ordering. Efficiency in order, in turn, leads to happier customers in the long run. The less people have to do to get the order complete, the better for them and for you. Another feature that is pretty cool, and can make a customer’s experience more enjoyable and less bothersome, is the ability to schedule future orders. Think about it. With a little bit of forethought, the customer can set up meals in advance. When it comes time to eat, the customer doesn’t even have to order because it’s already set up in the system. The food is ready when they are. Of course, this can be tricky. What if the customer changes his or her mind? What if it turns out the order needs to be amended in some way? Well, in addition to scheduling future orders, the ability to go back in and change or even cancel those orders is a handy feature that customers can appreciate. For the customer who likes to stick to a routine, the ability to schedule a future order and skip the hassle of ordering repeatedly saves time and effort. No more standing in line or even waiting to place an order. Just set up a time and customer gets fresh food when he or she wants it. Drive people to check out your website or app and turn those eyeballs into digital sales by giving them an ordering experience that they can only have online. This means special online-only menu items and prices. Once customers recognize a special entree or appetizer, or they realize their favorite side dish is only available online, they continue to come back and use your system in the future. Even better? Make sure to change those online items or specials from time to time to give customers a reason to check back in the future. Having online-only orders also makes it easier to track the popularity of these choices since you can see how many of each dish you sell at any given moment. As long as customers ordering online again and again, it might be a good idea to reward them. 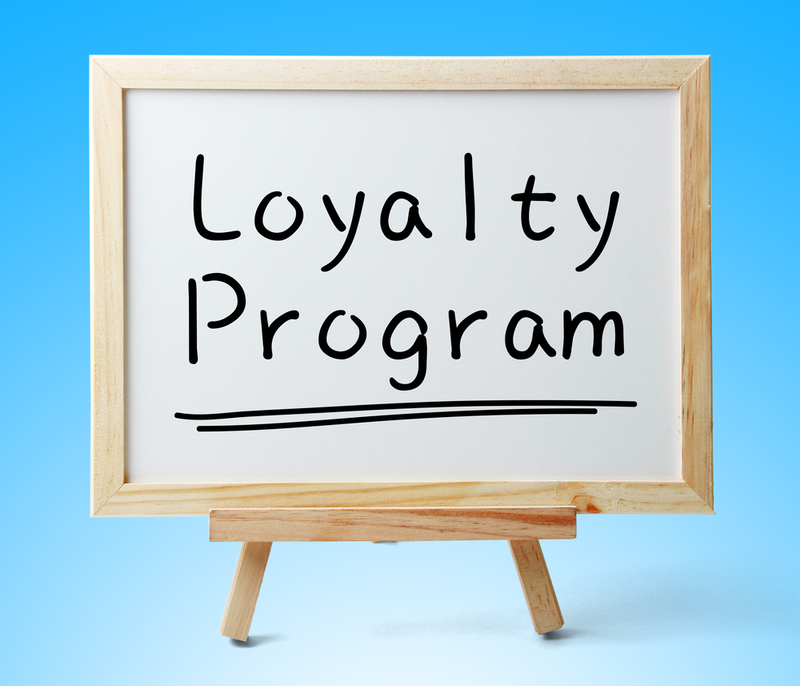 An easy way to do that is by establishing some sort of members program or points club. This program rewards customers for orders by giving them discounts in the future. Everyone loves saving money, and you appreciate the extra business from repeat customers. While some of these tactics might sound a little unusual for a traditional brick-and-mortar restaurant, when it comes to online sales it’s all about marketing and customer loyalty. If you can give regulars a pleasant, hassle-free experience where they feel like their money and time was well-spent, then your online sales can only increase as they use your site more. Once you get a loyal customer base, they tell their friends about the great experience and food they’re getting, and that expands your customer base even further. So, if you haven’t set up an online ordering platform yet, or if you have but you think it’s time to upgrade your customer’s digital experience, don’t hesitate to contact us today. We have the digital solutions your restaurant needs to thrive in today’s highly competitive market!